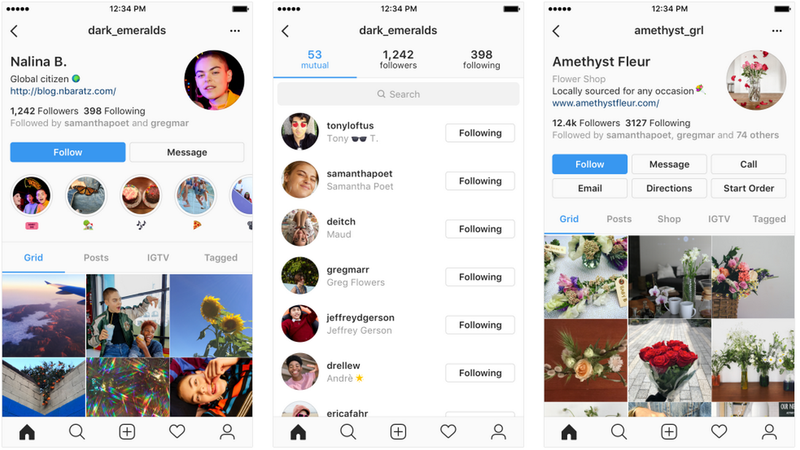 Instagram, on Wednesday, stated that it was testing a redesign of profiles. The photo-sharing application is re-arranging icons, buttons, and the way users navigate between tabs on its platform. The recent update could move your profile picture moves to the right corner. Thus, pushing your username to the top of the page. Your username will appear with a larger font, while your followers and following are given less importance. Moreover, the number of posts created might no longer be present. According to Instagram, the new style can build profiles cleaner. Instagram seems to have emphasized on a user’s profile photo and bio. This might be an effort to refocus the app on the individual, then on their range of followers. 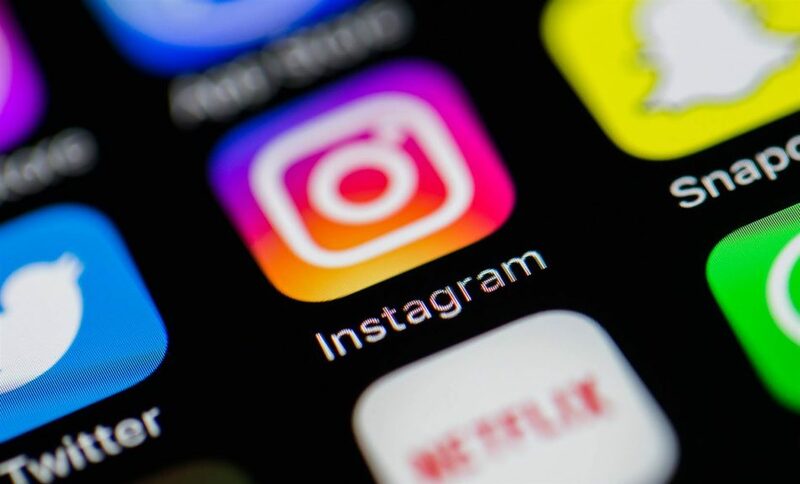 Additionally, Instagram will be removing inauthentic likes, follows and comments from accounts that use third-party apps to increase their popularity. The company said that it has built Artificial Intelligence tool, to spot accounts that used automated apps to generate likes and follows from fake users to produce a fake impression that they were enjoying a lot of attention than they really did.